Only activate single sign on (SSO)? 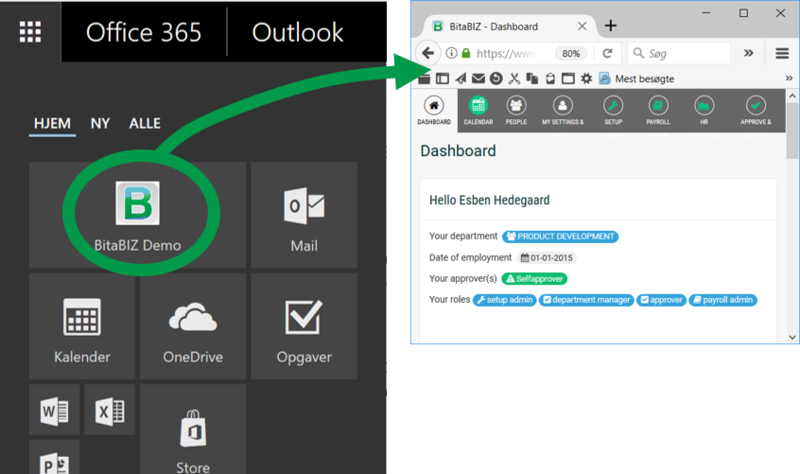 Follow this link to activate BitaBIZ pre-configured Azure app. 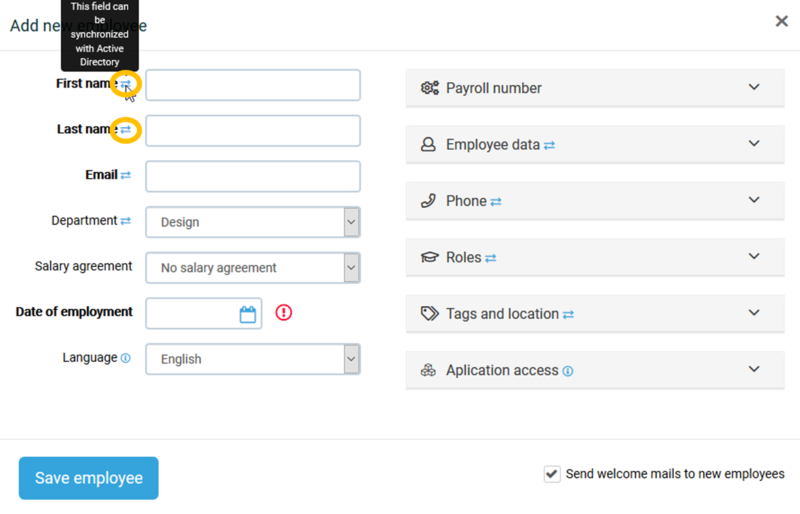 Activate both single sign on (SSO) & user management (provisioning)? 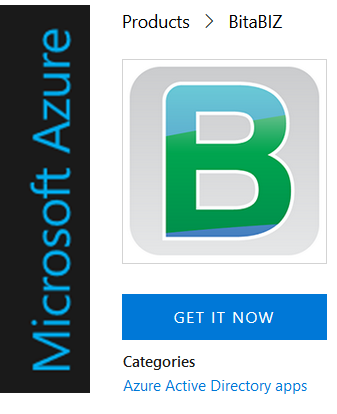 Follow this link to create an custom Azure BitaBIZ app. Follow this link to activate SSO to your custom Azure BitaBIZ app. Follow this link to activate provisioning to your custom Azure BitaBIZ app. When configuring SSO and/ or provisioning start with only adding one user to the Azure AD BitaBIZ app. Do not synchronize all your users in your company before testing with one or two users. Mandatory profile date in Azure AD for provisioning. The minimum required AD attributes are: First name, Last name, E-mail. E-mail most be the unique identifyer. The standard attributes supported by provisioning are: First name, Last name, E-mail/ user name, job titel, department, mobil phone, office phone, office location, country/ region and manager/ approver. 4. It requires one Azure PREMIUM P1 license to be able to create custom apps in Azure AD. 5. Groups of type "Distributed" cannot be added to the BitaBIZ Azure App. If groups are synced to Azure cloud from on premise, they need to be security groups.